Now Béata has big problems. Is the finest vintage in the world really worth the life of the occasional human sacrifice? And if Saint Ann’s enemies come visiting, will it be wise to run the goddess’s errands? 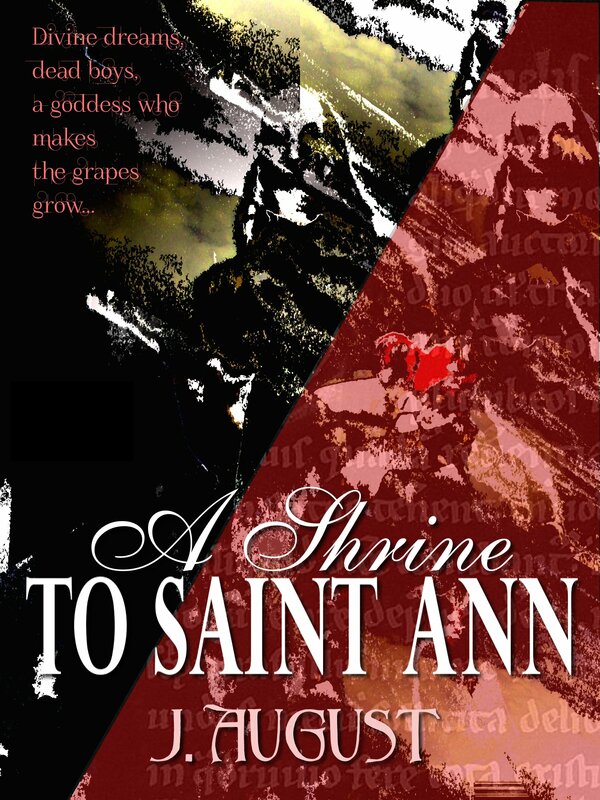 Just how much will Béata or anyone else have to pay for Saint Ann’s excellent wine?